Have you seen any bogus baseball drills taught in your local area or on You Tube lately? Most pitching drills are bogus drills that lead to injury and wasted hours. The problem is that coaches, parents and athletes buy into these bogus drills and they spread them through baseball communities everywhere. This morning I received an email from a concerne d parent. He had found a handful of curveball drills on You Tube that deemed worthy of his attention. His question to us was if any of the curveball drills were good for his son to start working on. I watched them and realized that all of them were “bogus drills” that didn’t deserve his attention at all. In fact, I wrote him back saying just that. Don’t waste your time! One curveball drill was taught from kneeling on one knee and throwing a curve 20 feet away into a bucket. Well this is garbage! Why you say? It promotes a hanging curveball, you know the ones you see on the highlight reels on sports center when they go over the fence! A different arm slot was required for the drill as well. It looked more like a basketball drill with a baseball in hand to me. There was another curveball drill taught by a pitching instructor that promoted the same lobby curve. 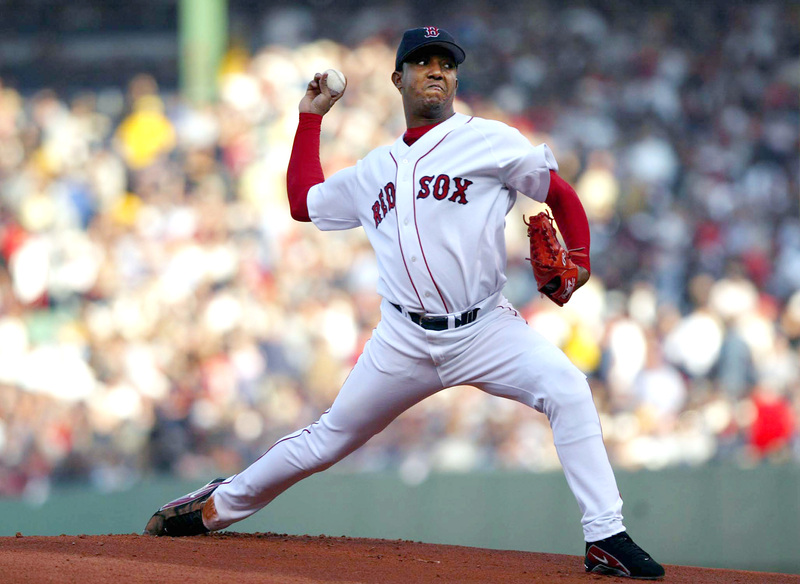 It required pitchers to also change their arm slot to come over the top with the pitch; which you should never do. That’s pitching 101 folks. He also had a funky setup which required an L Screen and a couple of batting tees. Talk about wasted time and non sense. Those drills take you to the land of nowhere which no college exists. So what curveball drills deserve your attention? Very few really. I’m sure by now you are looking for the “best advice” on how to throw a curveball. The very best drills that won’t waste your time. Drills that, when done properly, will give you immediate results! Well, we’ve got it for you! Our Pitching Grips program will help you get the curveball you deserve! Yes, you will learn how to throw other pitches as well and learn drills that deserve your attention. We would highly recommend this baseball program for those who are striving to get the most out of themselves this year! Don’t be one of those who say “I wish I would have know that when I was a pitcher”. I here that most everyday from parents when I instruct their pitchers. Take the opportunity and learn what you need to, to take your game to a higher level!